Our latest Head Staff update is to announce that Jess Humphries (AC/BC) will be riding into Camp next summer to take up her position within the Head Staff team as a Division Head for 2019. 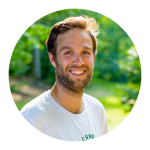 Jess is no stranger to Camp after working with us for many years previously and will be joining an ever growing number of valued international staff that have done 5 years at Schodack – an amazing achievement in itself. 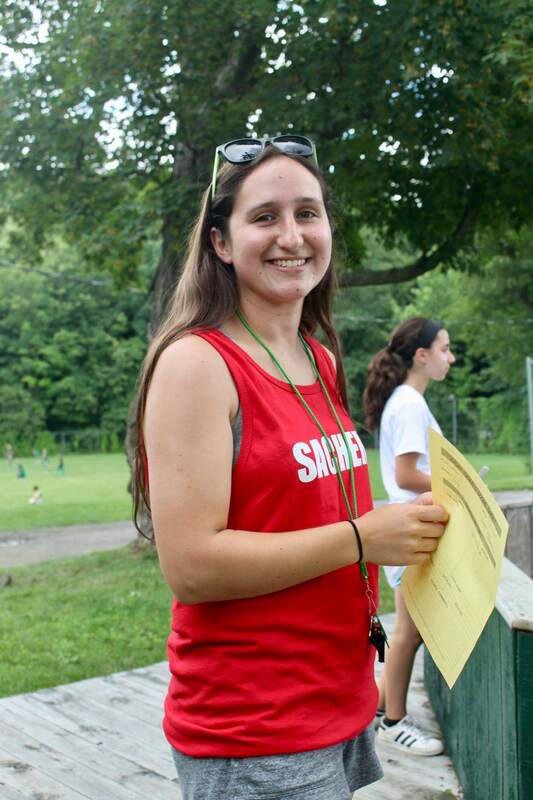 Jess has experienced Camp life both inside the bunks as a Bunk Counsellor and outside them as an Activity Counsellor having helped to run our horseback riding program for many years and we are thrilled that she is returning for 2019. Hello, for those of you who don’t know me, I’m Jess Humphreys. I first stepped foot on camp in 2014 as one of the Horseback Counselors. As with many it was only ever supposed to be for one summer, but being given such a good CAIL bunk and having the best summer, it was hard to say no to returning. So five years later I’m still here, and still can’t say no to coming back. I spent four wonderful years up at Horseback, getting to meet all the different campers, until making the switch to Junior Girls GL last summer. Leaving my boys up the corral hill was tough, but having experienced AC life and bunk life has given me a more rounded experience. I’m always excited to come back to Camp, not only to see my friends. But also to see all the kids after 10 months away. 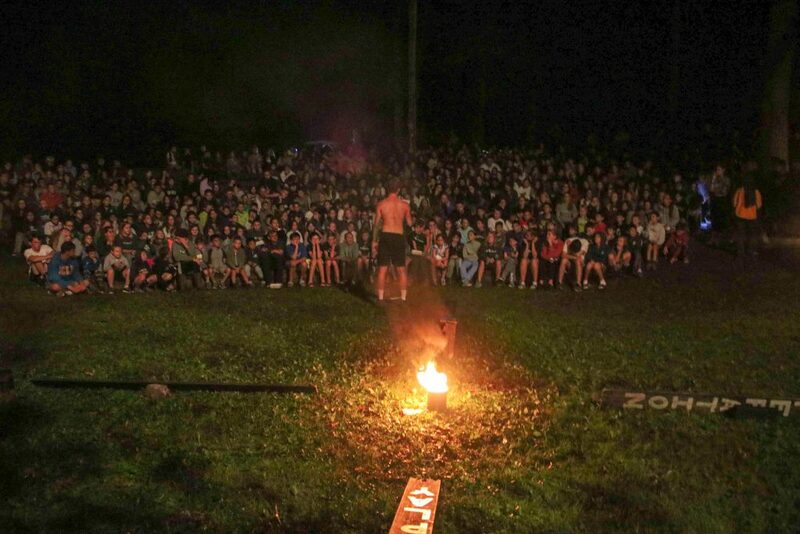 Just being back at Camp is the most amazing feeling, and one I just can’t turn down. When I first got to camp I had the privilege of being Senior 1 Girls CAIL. Even though I didn’t speak much for the first week or so, they soon won me round and made my summer the best. To then have them again as SS and CIT’s made my summers better and better, and our relationships even stronger. To step foot on camp last summer and see them all as counsellors themselves made me so immensely proud. From seeing them grow up from these little 12/13 year olds to now, it makes me realise how special my job at camp has been. It is those girls who made me want to come back year after year. Having a bunk of junior girls who didn’t get their cookies before bed was a challenge to say the least! But a 1am break made the start of Tribals so fun for us all. The campers loved it and it was just another exciting thing to be a part of. 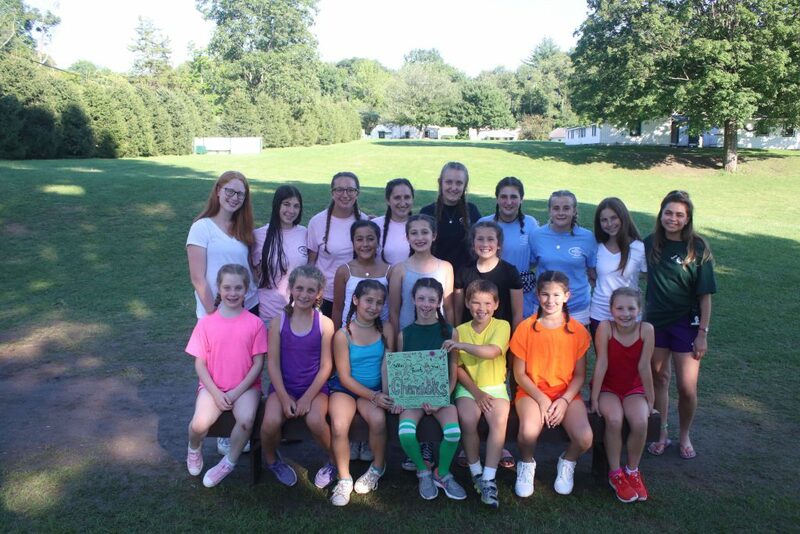 It was no secret that Triple Crown had not been our bunks strong point for Talent Show and Lip Sync, but then at BPN the girls pulled it out of the bag. They did amazingly well, and managed to place third. The twist of doing it A Capella (a first we think for BPN) really paid off. We were all so so proud of them all, and that was easily a highlight of my summer. Some of the best times at camp are when you have down time. So what do you do when you find yourselves with an hour free? We decided to use this to have a big water fight. Using water bottles, and a filled up trash can, we had an absolute blast. Aside from water fights, we had some of the best chats and laughs while messing around in the bunk, and it’s that time that you get to know your campers even better. Stepping foot back on camp is an amazing feeling. For the first time though, this year I was a little apprehensive. I arrived the morning of Lip Sync and didn’t know how people would react to me coming so late in the summer. There were so many new faces, but I fell straight back into it. Getting to see all my friends and the campers again was amazing, and I instantly felt like I’d been there all summer. Every time I get back there I feel like I’ve never been away. I’m so exited for what this summer holds! Jess is currently living in Liverpool, UK and is completing her MA in Law. We are excited to see Jess in this new role and know that she will be a valuable member of the Head Staff team. She brings a lot of experience with her to the position.